Mary, maybe take Skip’s class? 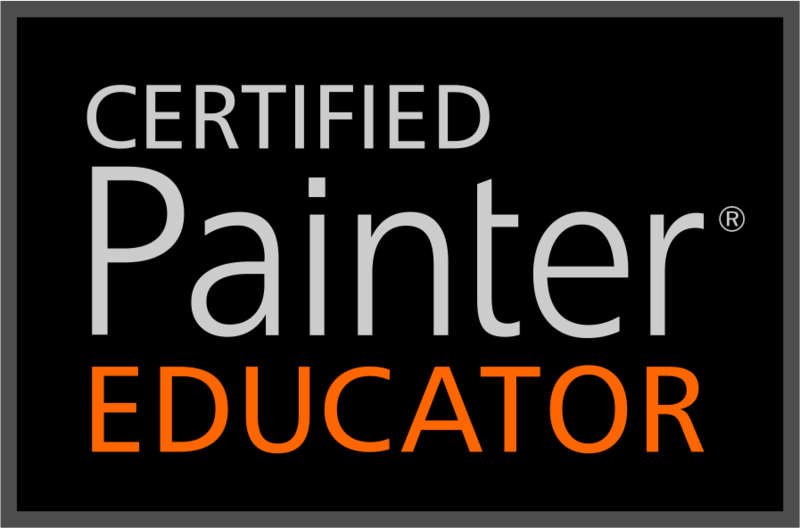 I’m in and glad to be learning & reviewing the ropes of Painter. Lots of content covered in this class. … and outstanding watercolors, Skip. Looking forward to the lessons. Thanks Bill, glad you are enjoying the class. Thanks Ozzy…hope you enjoy the class.